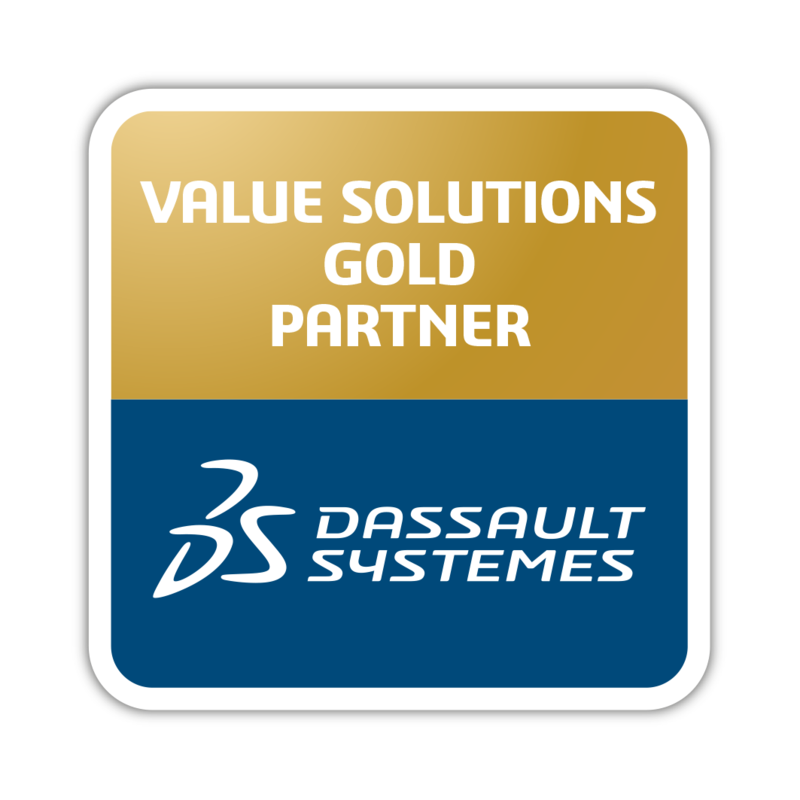 Cadtech is the company part of CT Solutions Group that specialises in consultancy services and the implementation of solutions of the software manufacturer Dassault Systèmes. As the official VAR of Dassault Systèmes, Cadtech is focused on consultancy services and the implementation of the CAD/CAM/CAE/PLM technologies of Dassault Systèmes (CATIA, DELMIA, SIMULIA, ENOVIA, 3DVIA) on the Iberian peninsula, where it has seven offices in Spain and Portugal. Cadtech a leader in the PLM solutions (CAD, CAM, CAE, PDM, etc.) integration sector and a specialist in solutions and resources for the management of product life cycles, processes, projects and assets, including data simulation and management. Cadtech is committed to innovation and the application of the most advanced technologies, and to quality in execution in the areas in which it operates.